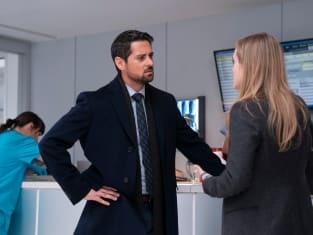 Jared is at odds with Michaela over her trust in the callings on Manifest. "Hard Landing" is the 15th episode of the show's first season. 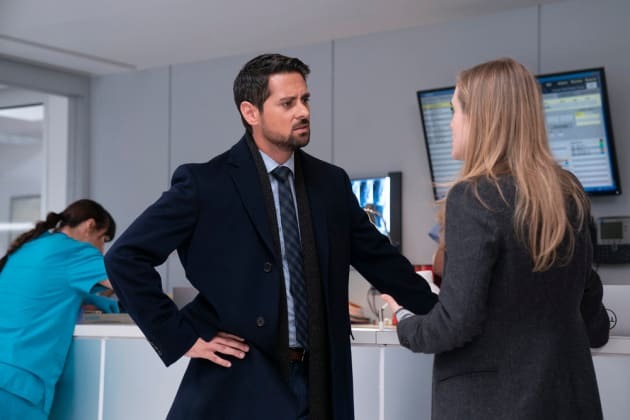 Manifest Season 1 Episode 15: "Hard Landing"